A zero gravity chair with the Zero Gravity position, what is it? The "neutral" position (NBP) gives you a feeling of absolute comfort like the take-off and rest of astronauts. The first Zero-Gravity zero gravity chairs were designed in 1986. The "zero-gravity" posture is recommended by doctors, occupational therapists, and health specialists. This is the posture adopted by NASA astronauts when firing on take-off. This posture allows the alignment of the heart, legs and back for total and instant relaxation and a remarkable reduction in stress. The position of the legs at the same level or higher than the heart can greatly reduce the pressure on the lower back and the entire spine (1). In addition, the muscular tension in the lumbar region (2) is reduced, the blood circulation in the lower limbs is facilitated and the demand for the heart is reduced. The very open angle between the torso and thighs encourages the expansion of the lungs for better oxygenation. The zero gravity armchairs with the Zero-Gravity position are without a doubt the most comfortable armchairs, of course, the model chosen is a format compatible with the morphology of the user. During disc compression and decompression, the migration of the disc liquid (osmosis) allows the nutrients to feed the discs. The osmosis of the disc liquid is essential to the health of the spine. We do not know how often the column should be relaxed for one day to maintain good spinal health. However, we know that osmosis is facilitated by movements (exercises). Considering the fact that industrialization in societies such as ours leads to the premature degeneration of the column and that more primitive societies develop this problem later, it makes sense to think that relaxing / decompressing discs or exercising More often can only be beneficial. The heart circulates the new blood to the vital organs and parts of the body. The muscles "pump" the blood to evacuate the waste produced by the metabolism towards the heart. Pumping causes a massage action on the blood vessels that pass through the muscles. This action is caused by the intermittent contraction/relaxation of the muscles. When the muscles are in continuous contraction, the blood circulation in the muscles is reduced or blocked. It is important to create conditions to relax the muscles intermittently (see any basic physiology manual as a reference). A) The lumbar spine reaches a neutral posture (angle 125-135 between the torso and thighs) The ideal angle may vary according to the individual. B) In sitting posture, the pressure on the lumbar discs decreases more than when the angle is more open. A) Pressure on the lumbar discs decreases as the torso tilts backward. When the lower back rests on the lumbar support, part of the weight of the torso is transferred to the latter, thereby reducing the weight supported by the lumbar region. B) The lower back muscles relax in the inclined position. 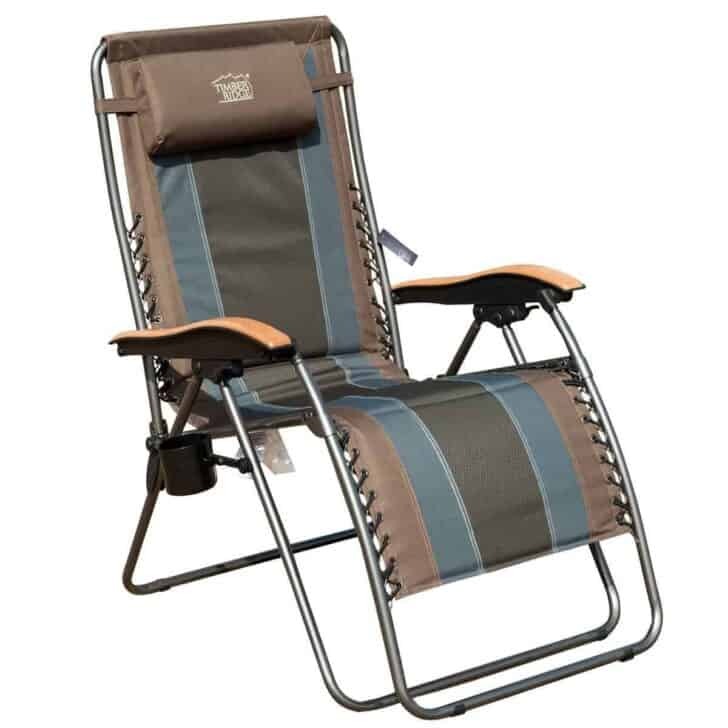 The Infinity Zero Gravity Chair folds neatly and is easy to transport to the beach, a barbecue, or a game. 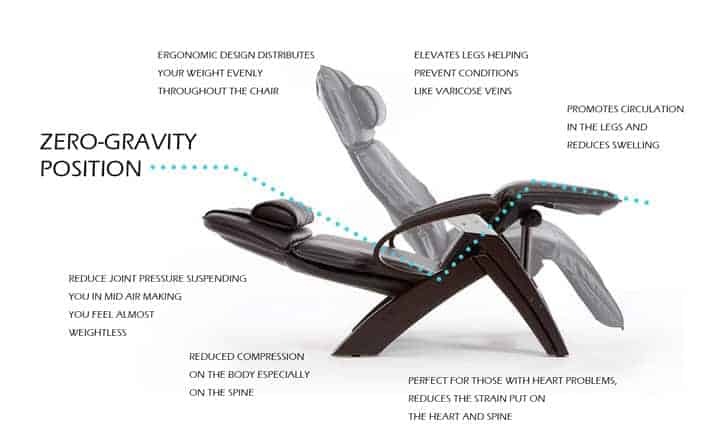 Sit back and rest easy as the Caravan Infinity Zero Gravity Chair takes comfort to a new level. 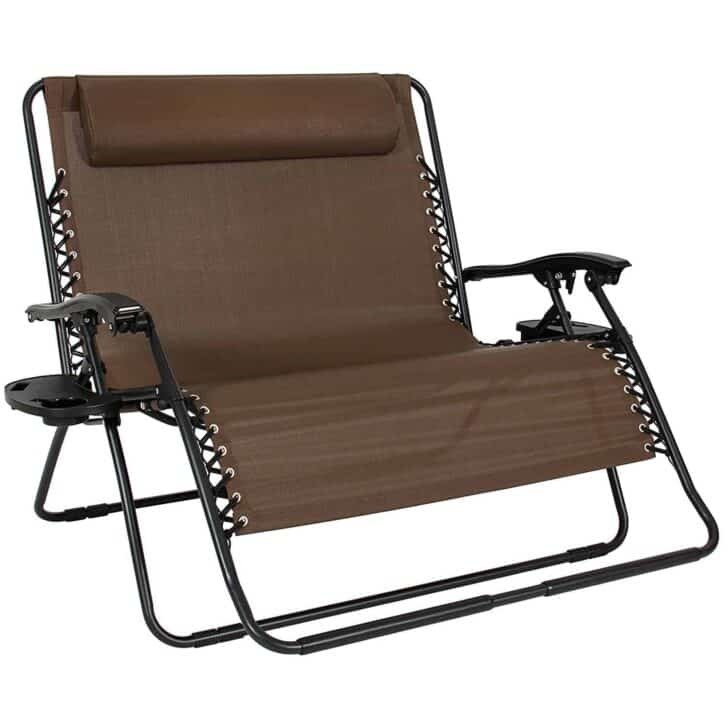 Timber ridge XL Padded Zero Gravity Chair has very sturdy construction.The headrest pillow is removable.Once you have it adjusted to the position you want, there are 2 small clamps on the sides that you just turn to the position locks into place. There is also a large plastic cup holder that can be attached to the right side of it.The armrests have a wood look to them. It just slides on and locks into place and can be removed if you don't want it attached. It would, however, be a nice chair to take to the beach if you were spending the day.The way it's designed and your body lays on it does not make your body ache.When it reclines back, it really does feel like Zero Gravity. 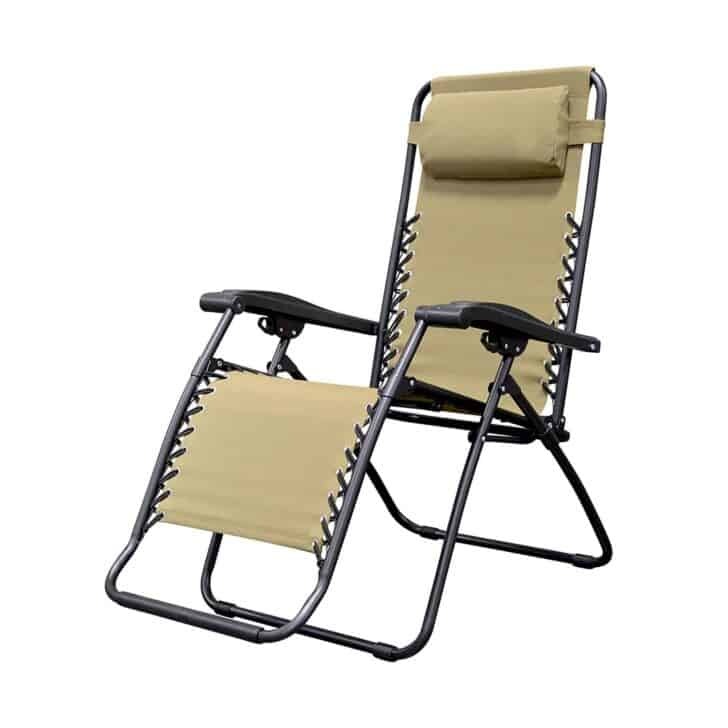 Zero Gravity Chairs, a perfect choice for the beach, yard, and in your home. 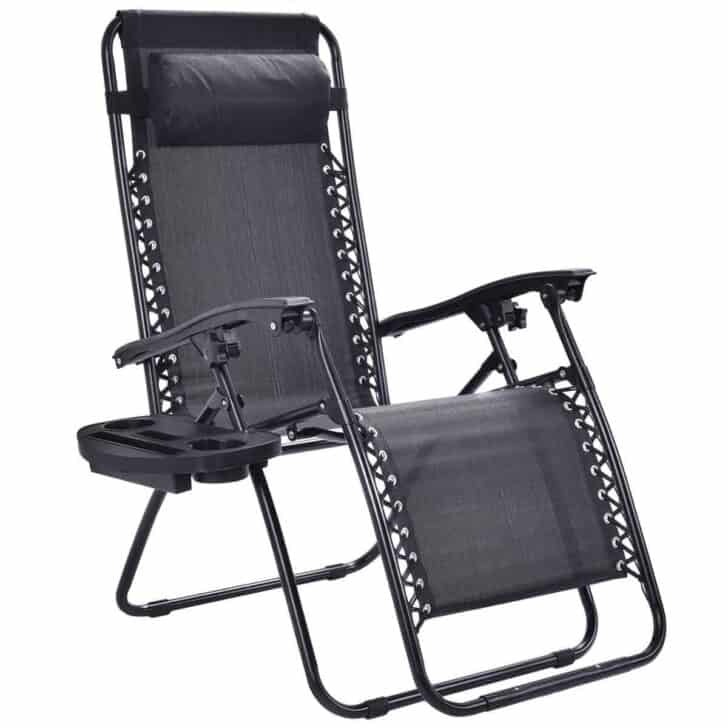 Made of a steel frame, this lounge chair is durable and sturdy, whose max weight capacity reach 300lbs. Bear your comfort in mind, the design of headrest pillow has an elastic band that allows you to easily place the pillow where it works best for you and the smooth recline function easily locks into your desired position by flipping the knobs on both sides away from the user to lock the reclined position in place. A cup and magazine holder comes with it, so you can enjoy drinking or reading when you lay on it. 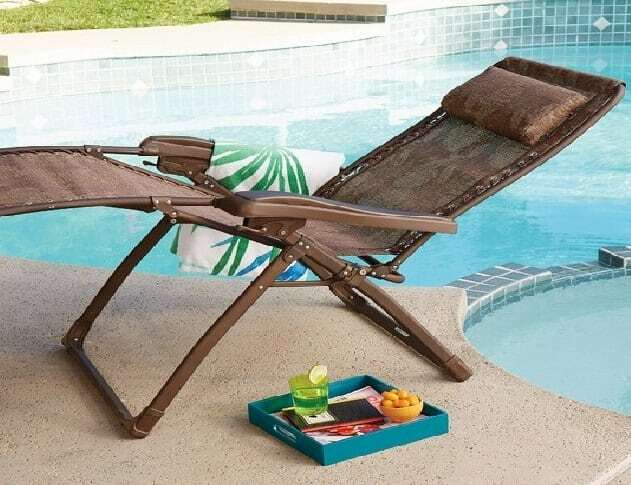 This lounge chair is a good choice for your relax, relief, sleep, and entertainment. Do not hesitate, just buy one! 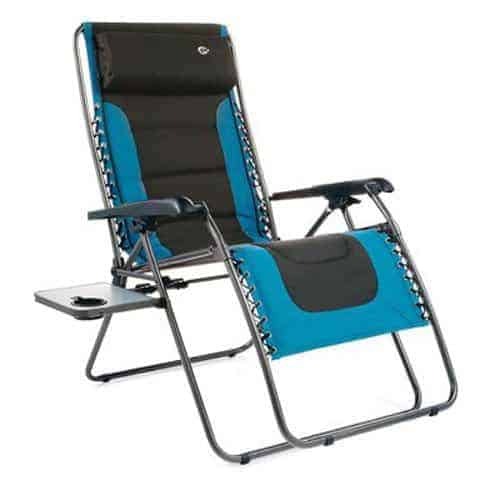 Extra large, charcoal gray & blue steel, padded zero gravity chair, side table & slide Trac pillow, comfortable padded 600D polyester material, 350 lb capacity, conveniently folds with side table intact compactly, powder-coated steel frame, 24" x 22" x 45".this product is manufactured in China. 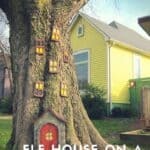 The product is highly durable & easy to easy. Best Choice Products is proud to presents this brand new Oversized Zero Gravity Chair. These chairs are designed with comfort in mind. 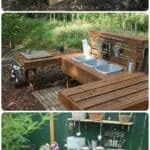 They're widely used not only as camping, patio and pool furniture but in beauty salons and reflexology offices all across the world. 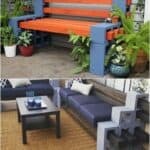 The seats are made from UV-resistant mesh materials that have a weight capacity of 550 lbs. Seats are made from UV-resistant materials that have a weight capacity of 450 lbs.